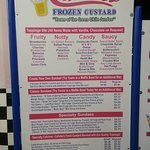 The BEST frozen custard anywhereAmazing Chocolate Shakes and Hot DogsGreat Custard and Hot Dogs! 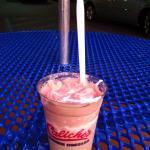 Frozen Custard delights... and gourmet hot dogs! Great frozen desserts. 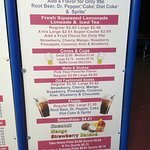 Bring your dog for a poochie cone. Hot food also available. Delivery available at some locations. 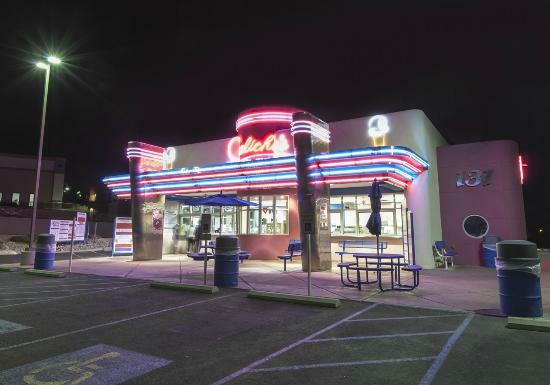 The best frozen custard in New Mexico. 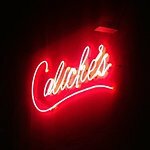 A must stop for locals and visitors. 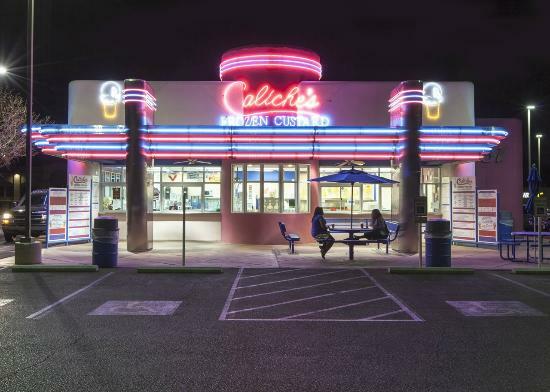 Caliches serves a variety of hot dogs, but I go there for the Hot Fudge Sundaes. 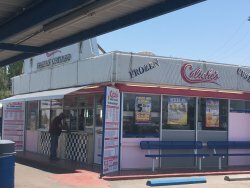 Get the chili dog with a sandbox for desert. If you have dogs in the car with ya .... ask for a poochy cone for each of them. 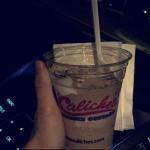 My husband and I love to stop at Caliche's on the way home from doctors' appointments. A great way to finish off the afternoon. The root beer floats are wonderful. 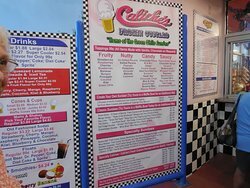 Get quick answers from Caliche's Frozen Custard staff and past visitors.